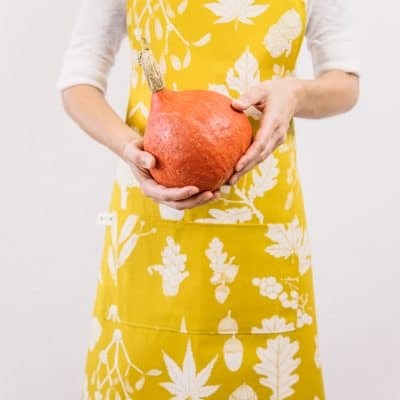 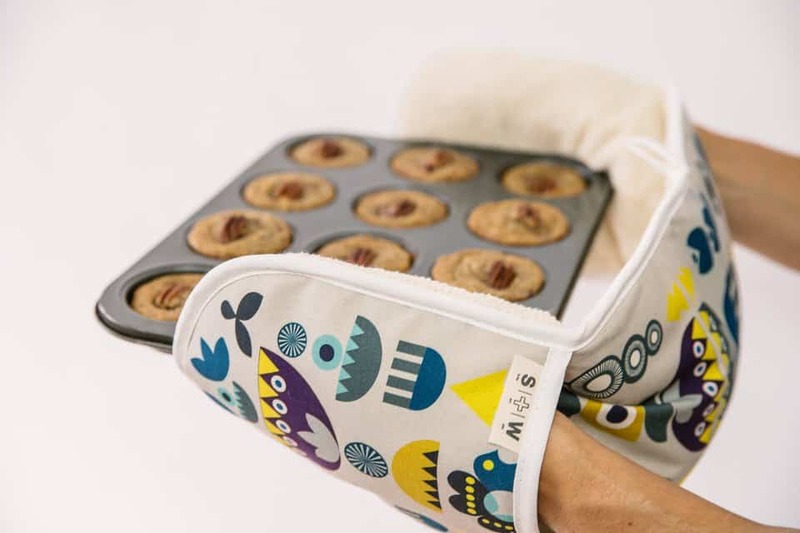 The perfectly fitting oven mitt for the avid home baker. 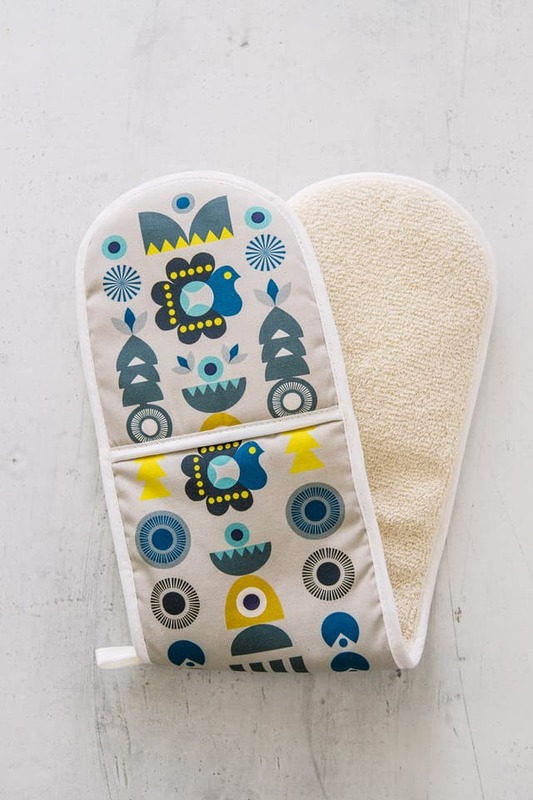 Those Christmas bakes and treats smell and look even better when you take them out of the oven with this deliciously charming oven mitt. 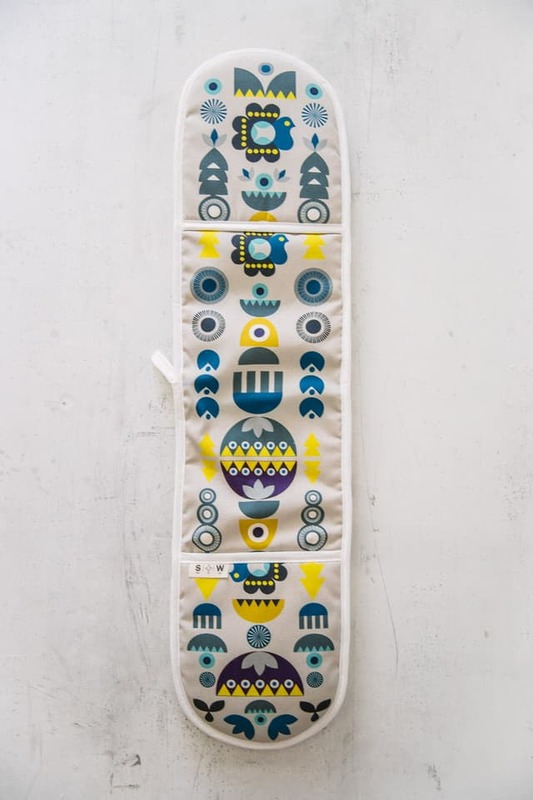 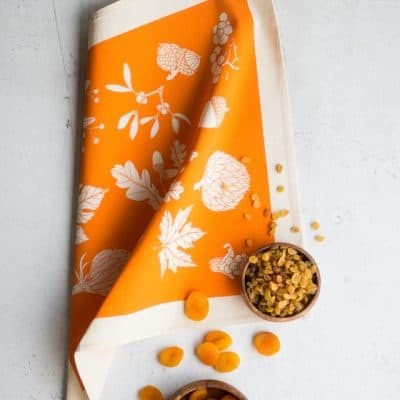 Created with 100% double padded cotton, it’s the perfect addition to your repertoire of kitchen accessories. 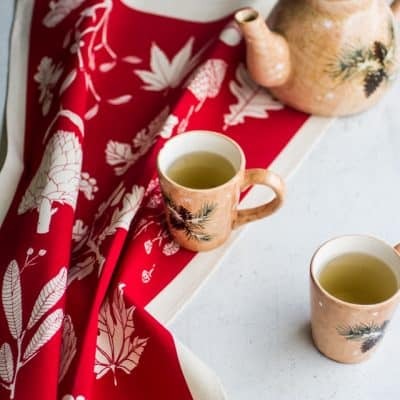 Part of Softer + Wild’s new A/W2019 Line – inspired by Scandinavian shapes and Easter European patterns.